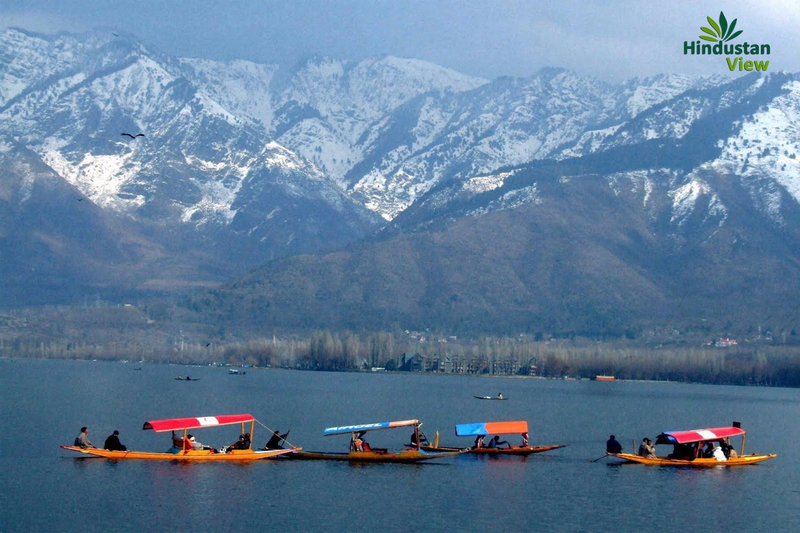 Jammu and Kashmir is the home to several valleys such as Kashmir Valley, Punch Valley, Dha- Hanu Valley, Lidder Valley, Sindh Valley, Tawi Valley, Betaab Valley, Nagin Valley, Nubra Valley, Shyok Valley, Suru Valley Markha Valley, Kishtwar Valley, Zanskar Valley and Chenab Valley are some of the Famous Valley in Kashmir, and some of the Religious places in Jammu and Kashmir are Vaishno Devi, Ragunath Temple in Jammu, Shankaracharya Temple in Srinagar and Amarnath Cave in Kashmir. Leh Ladakh: A must visit place for all photography lovers in the world because it provides clear night skies to the scenic beauty, this land bounded by world’s two mightiest mountain range the Great Himalaya and the Karakoram, the beauty of this land cannot be expressed in words. one visit to the Leh Ladakh can give you a great experience with lots of natural beauty, a large number of domestic and international tourists and Honeymooners visit here to enjoy their trip, Ancient Monasteries, Palaces, Lakes, Wildlife Safaris, Mountain Peaks and Adventure Activities are the most Tourist destinations in Leh Ladakh which attract every tourist.